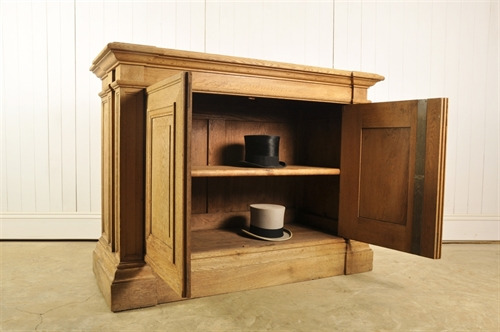 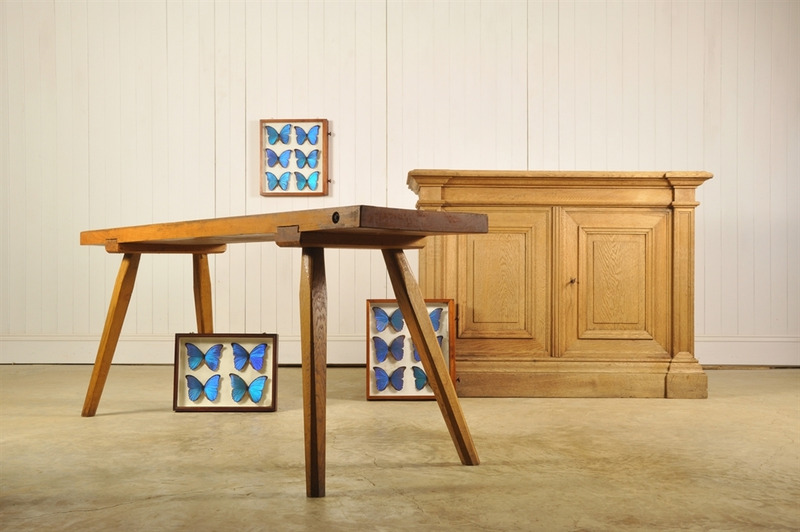 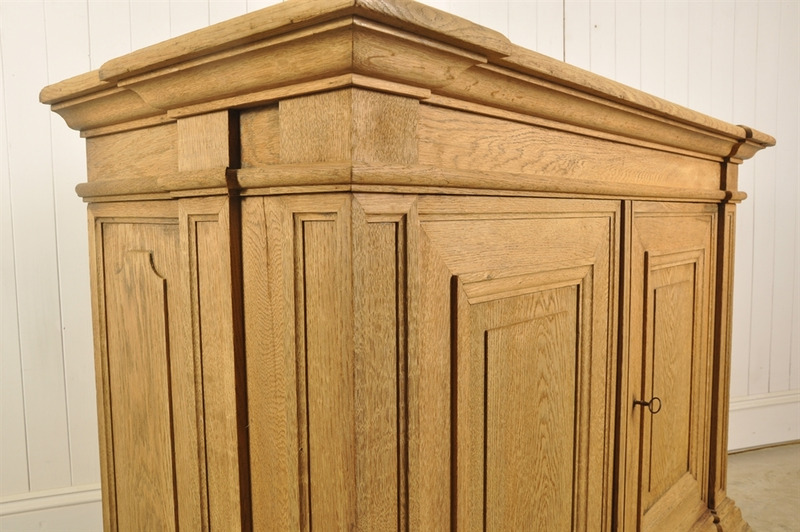 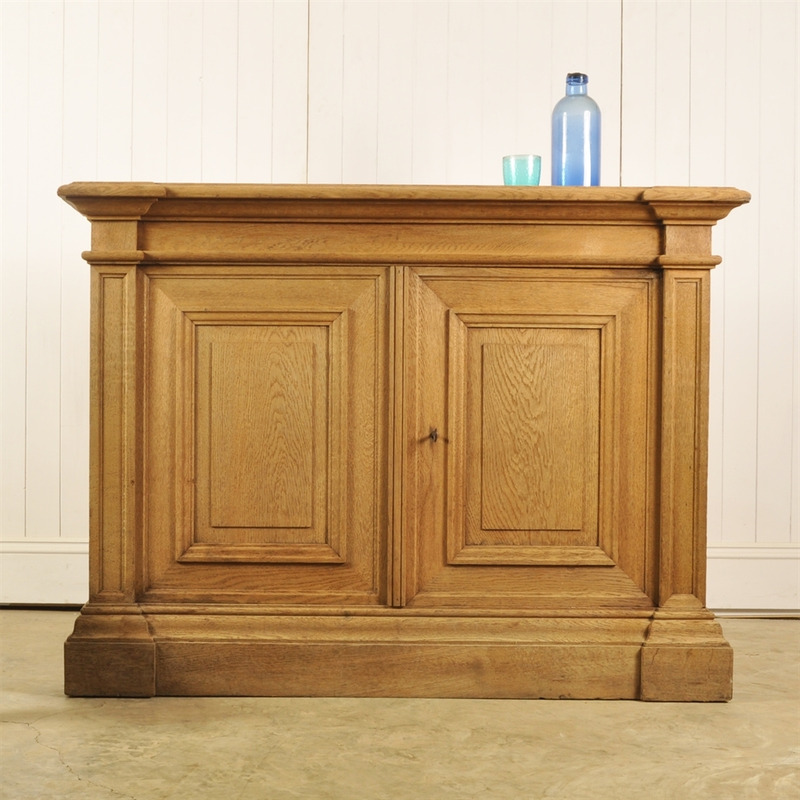 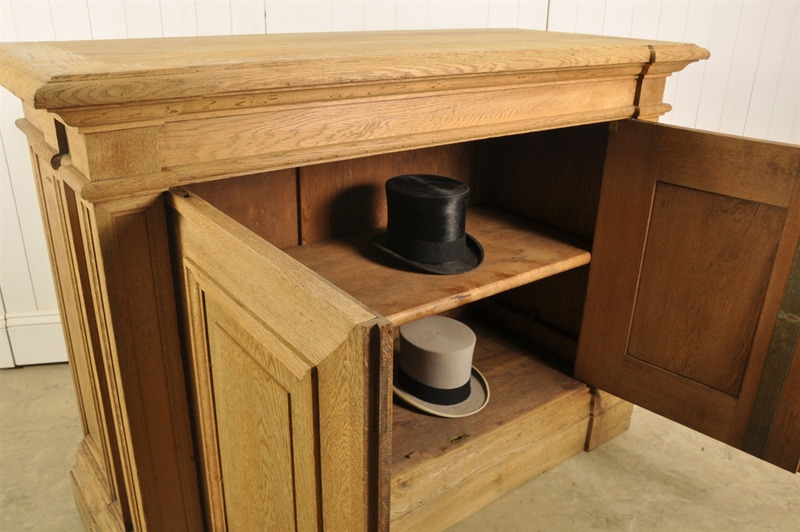 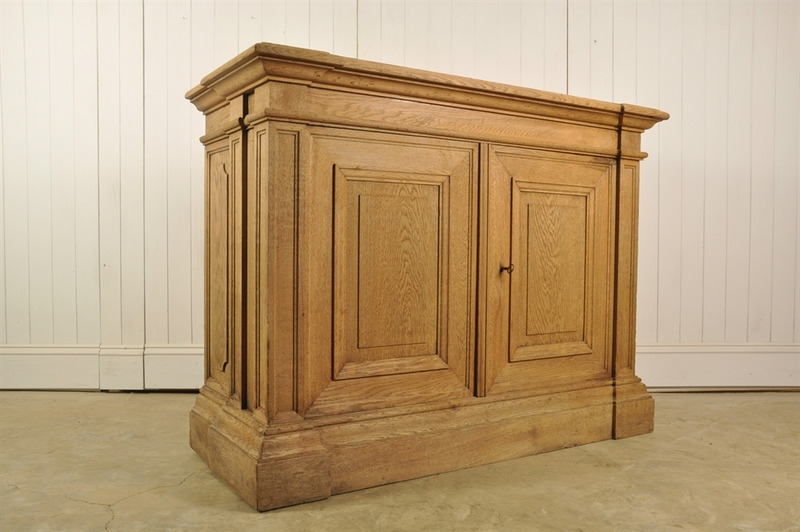 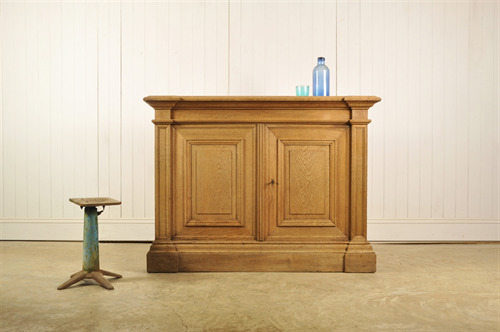 Sourced in Normandy, France, this oak buffet has a wonderful sun bleached colour to it. 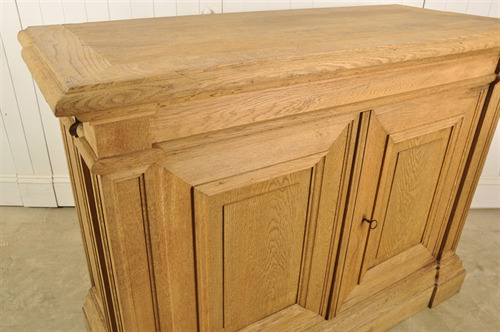 A few tiny old repairs - generally in fantastic condition for its age. A heavy solid piece. 101 cm h x 134 w x 56 d.